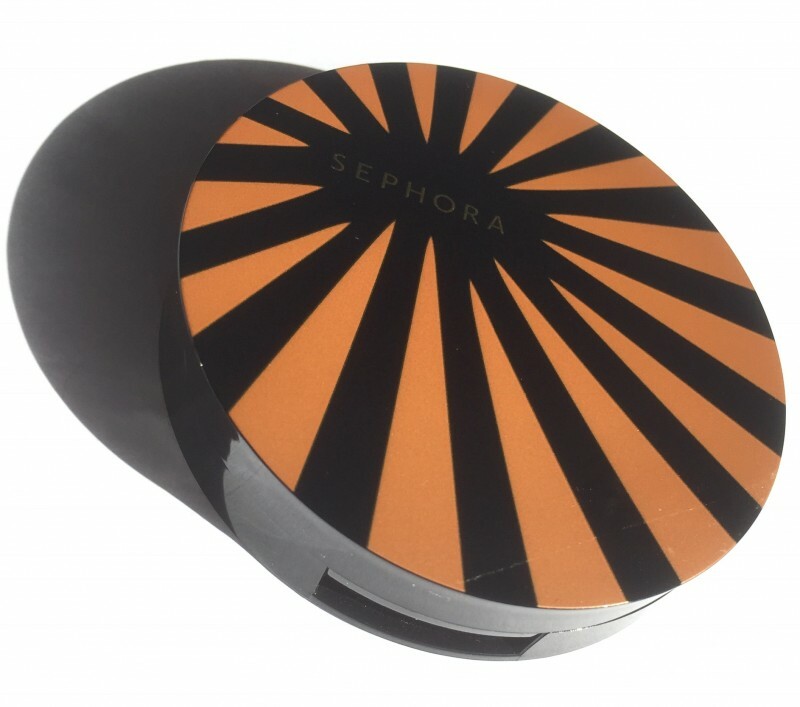 The in house Sephora Collection products are some of the first products I ever purchased from Sephora. 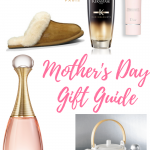 The quality of the products and the affordable prices are what stood out to me. 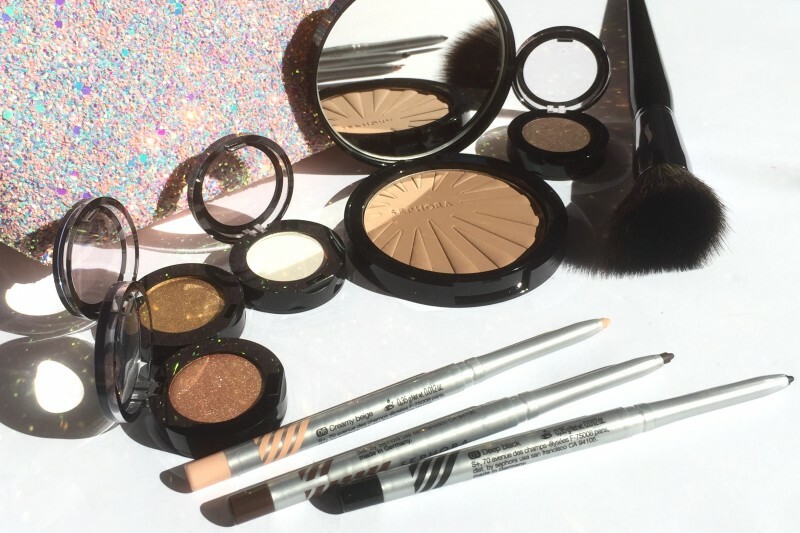 Packed with pigment and rich formula products are why I continue to shop the SC line. 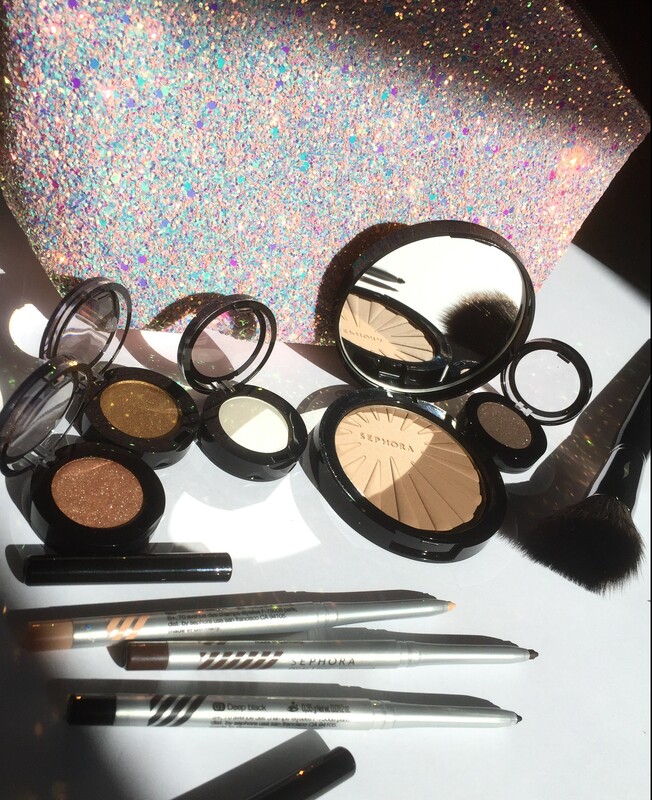 Hence, why today I’m beyond excited to share details on the Sephora Collection Summer 2018 line. There’s no way I could begin this post without starting off with my absolute favourite. 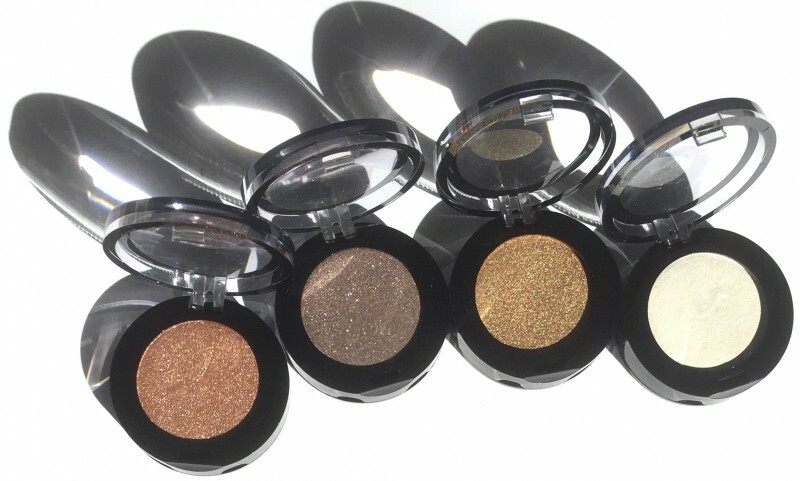 The Sephora Collection Colourful Eyeshadow, added 40 new shades to their now total of 80 shades. 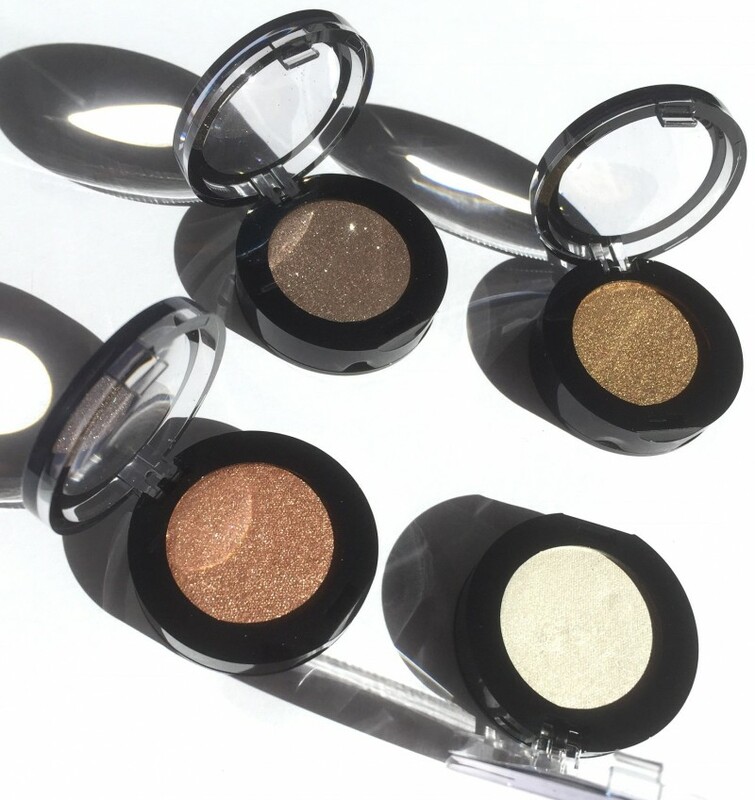 The SC shadows are now encased in smaller packaging and are priced at an even lower price. The shadows can be removed from their individual cases and added into a custom palette for easy access. When I say I simply grazed my finger across the shadows to swatch them, I literally mean that. 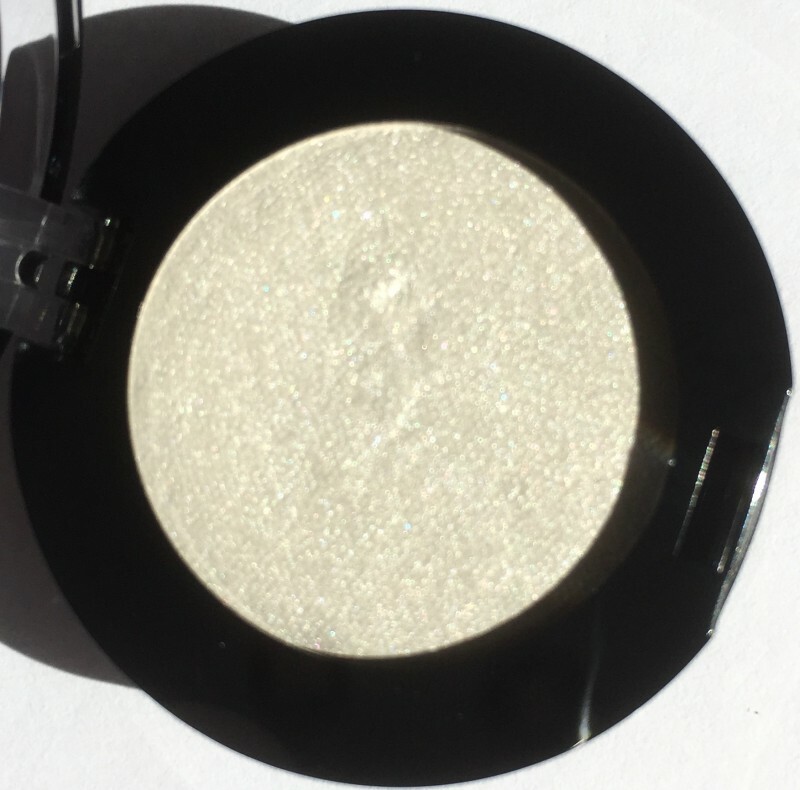 The shadows are highly pigmented and have little to no fall out. 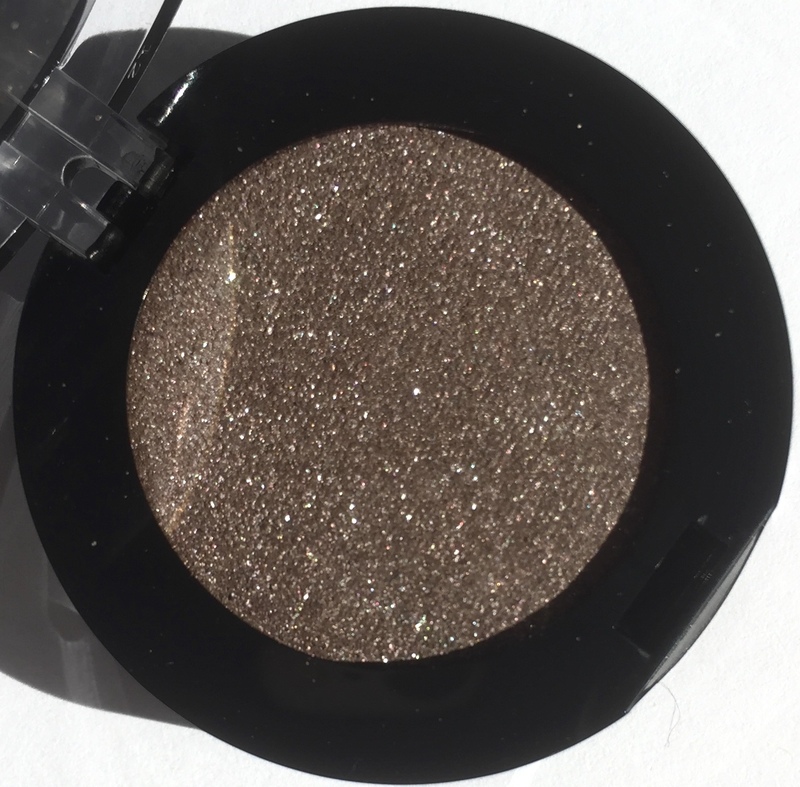 Which is a major pro, given that they are shimmer shadows. 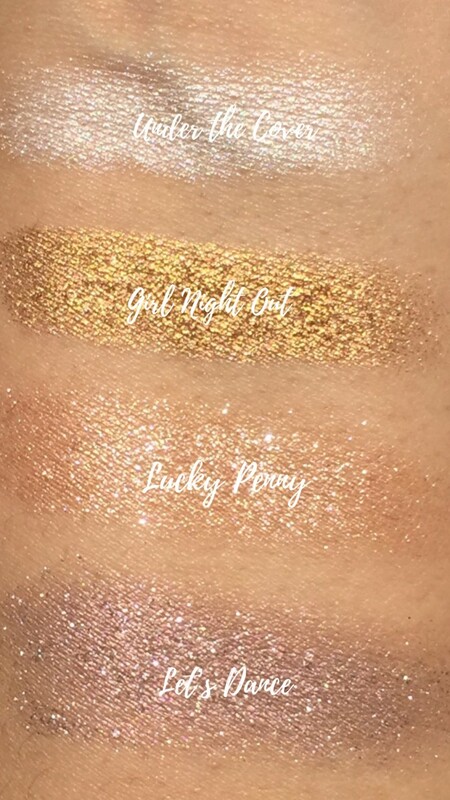 I am absolutely obsessed with the shade Lucky Penny. The Colorful Eyeshadow retails for $10 CDN. 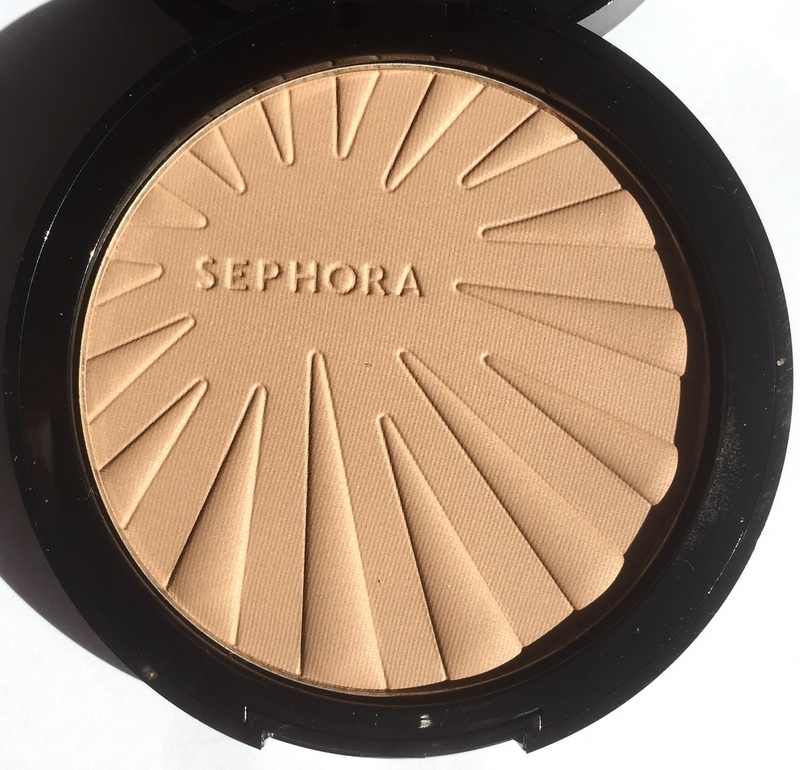 The Sephora Collection Bronzer was the first in house brand product I ever purchased from Sephora and it continues to be one of my favourite finds. Currently available in 5 shades. 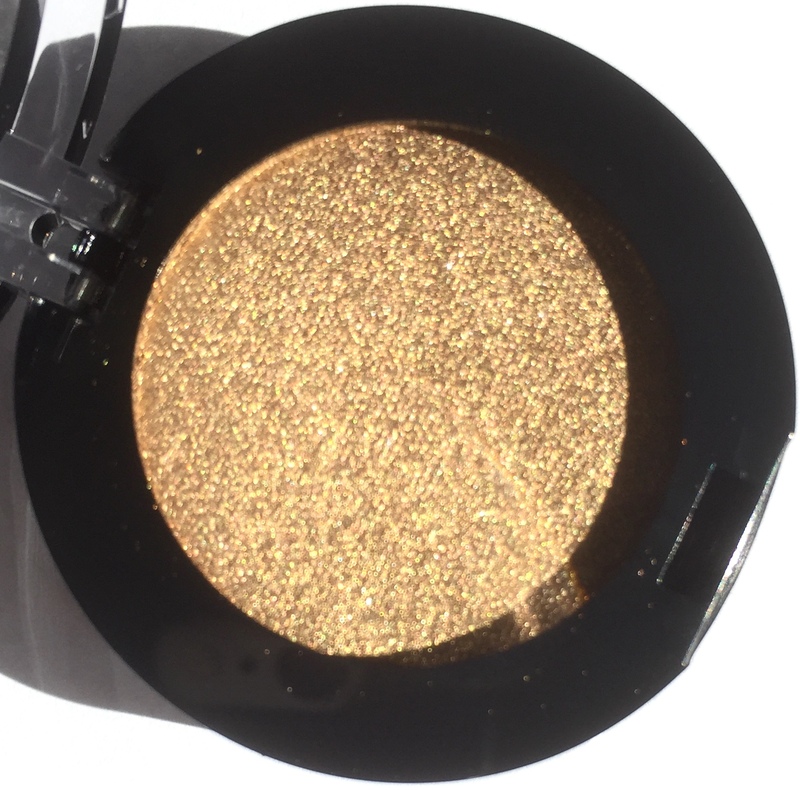 This bronzer is so finely milled that when applied, it feels and looks like second skin. 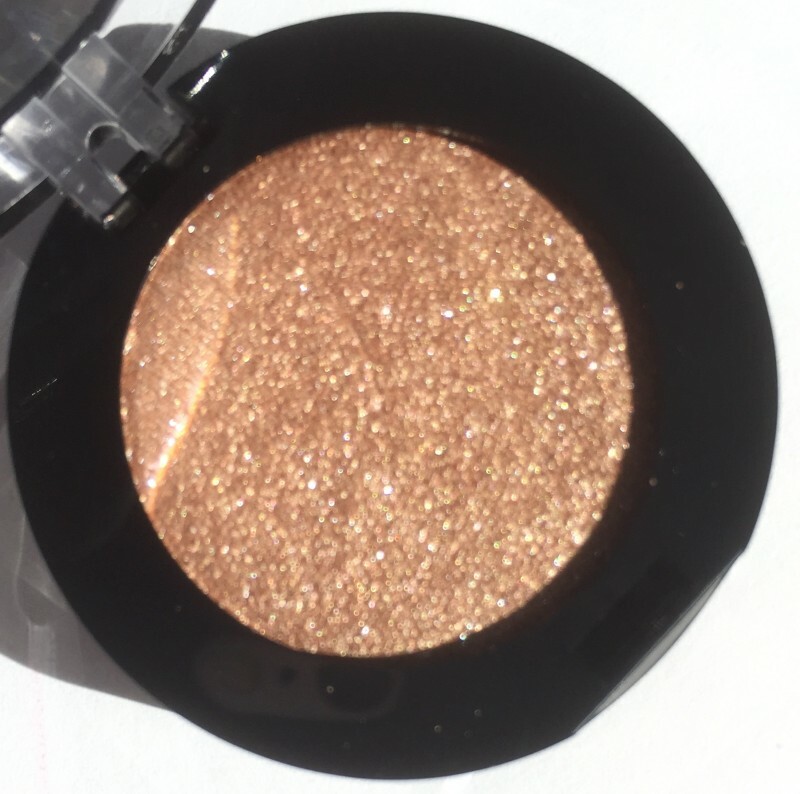 Whether you’re creating a no-makeup makeup look or going to town with your makeup, give the SC Bronzer a try! It retails for $21 CDN. 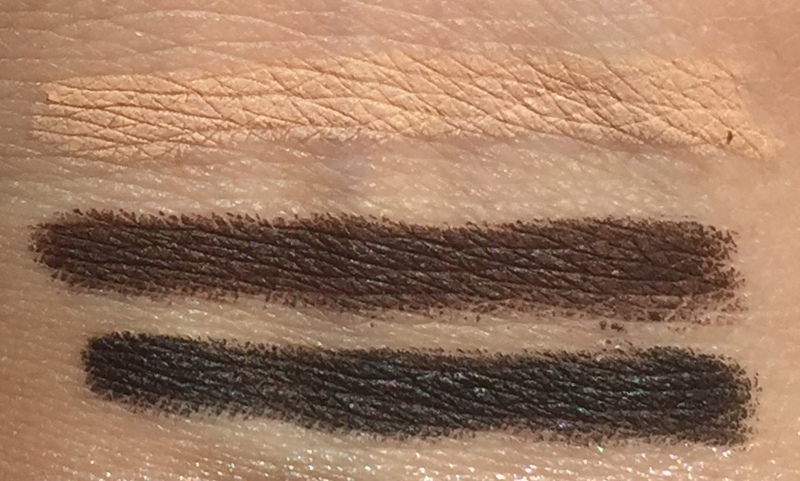 Next, the Sephora Collection Glideline is a waterproof liner with an immense amount of pigment. 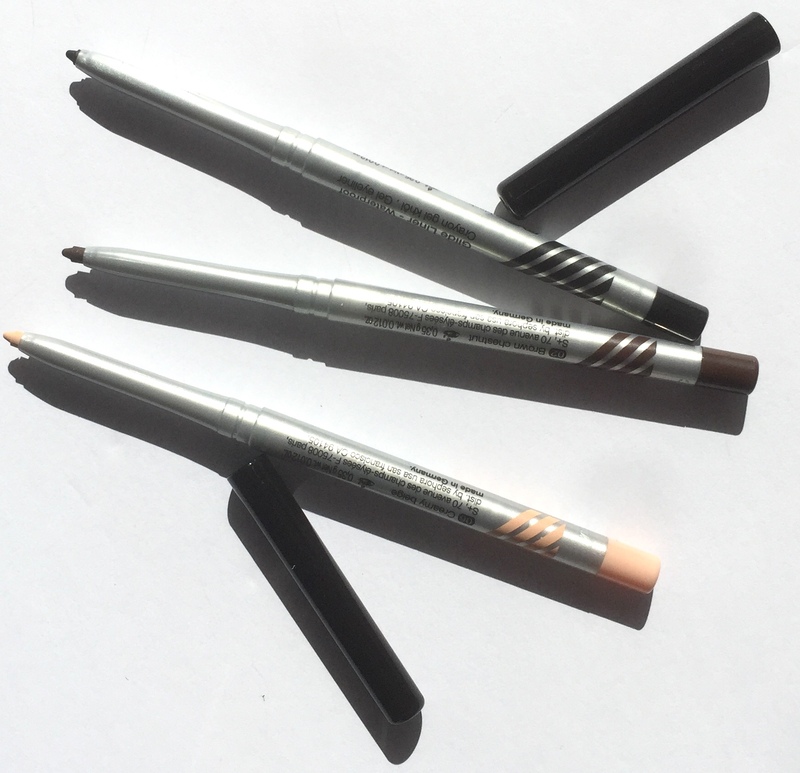 These creamy liners are available in six stunning shades. I’m a liquid liner girl but I am able to effortlessly create a wing without experiencing any tugging on the eyes and with just as much precision. 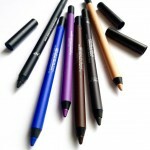 I will say if you’re going for a more smudged liner look, quickly smudge to your liking before the product sets. After it’s set, the liner won’t budge! The SC Glideliner retails for $18 CDN. 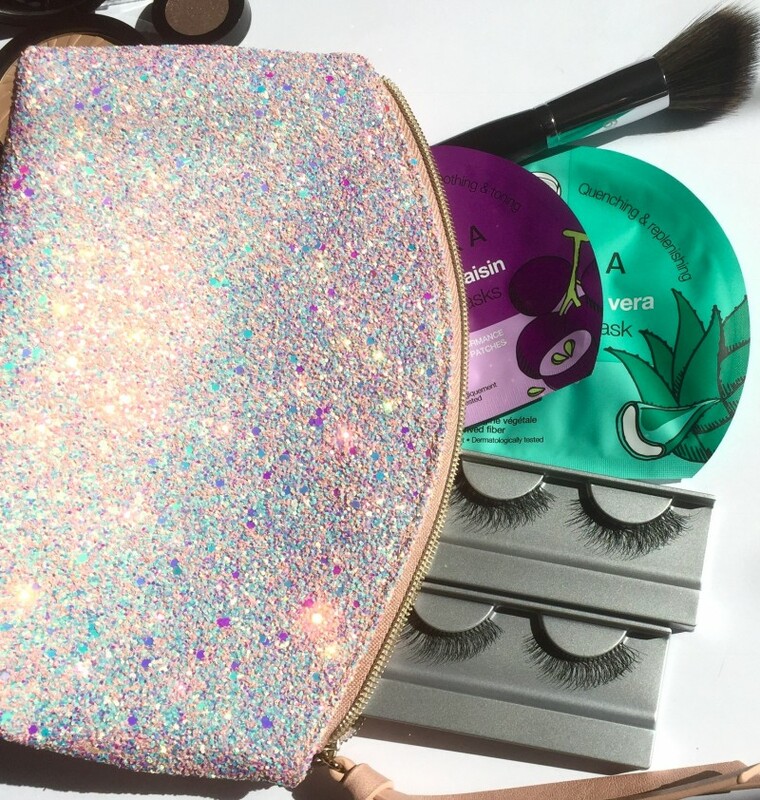 Even if you didn’t need another makeup bag, this one will convince you that you in fact do! The Ocean Crush Pouch is a coral-pink pouch, with a ton of sparkle! 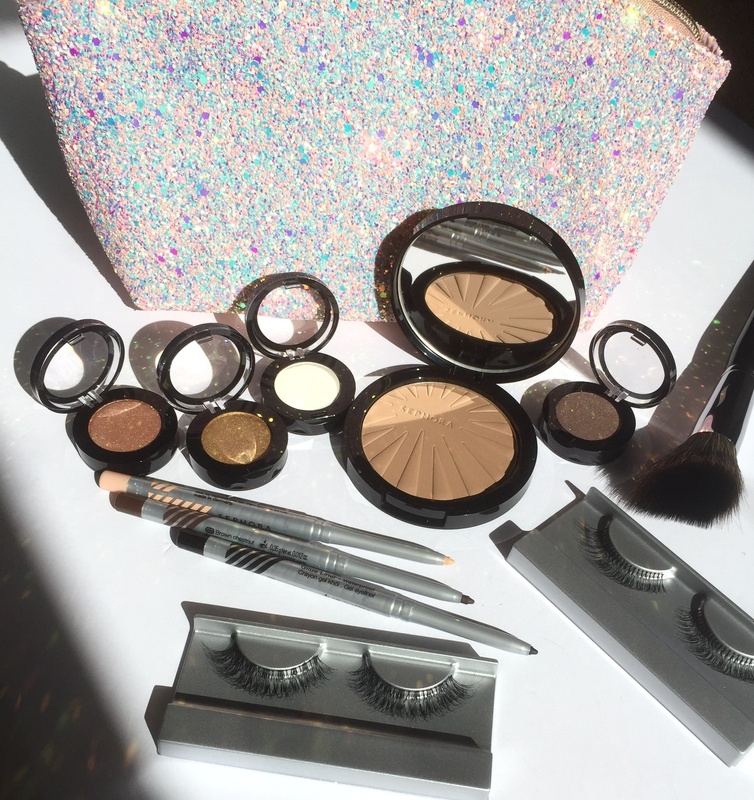 It has glitter and sequins encrusted into it and is sized to fit everything you need for a full face of makeup. The Ocean Crush Pouch retails for $25 CDN. This next product is definitely one that’s a high end product without the high end price tag. 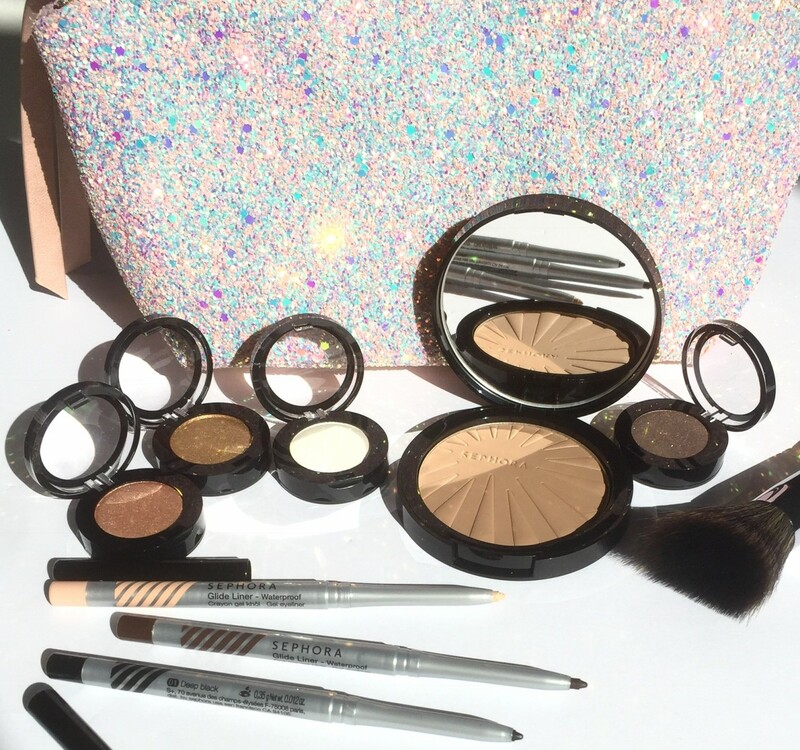 The Sephora Collection False Lashes consists of 7 different styles of lashes. Ranging from natural to dramatic. I tried out the styles Celebrity and Hipster. Each have such a stunning curl to them, without being too over the top for my little eyes and I. 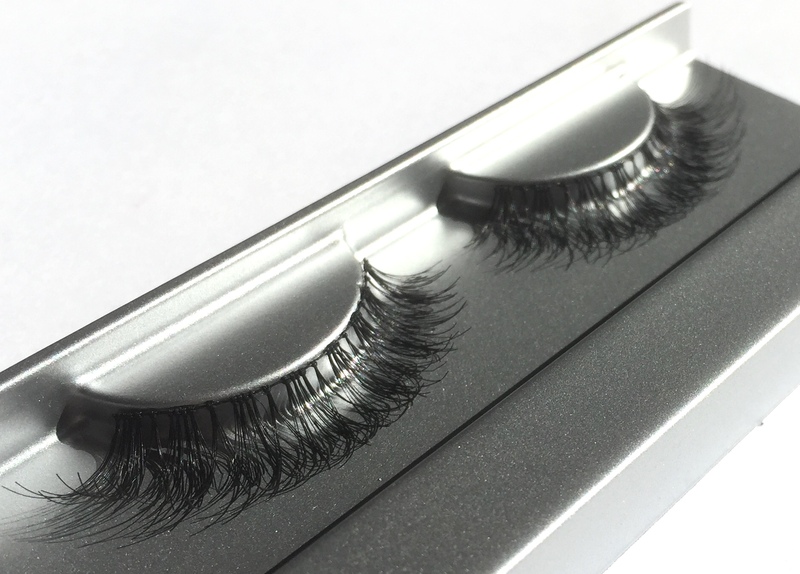 They incorporate various lengths to achieve a voluminous lash! 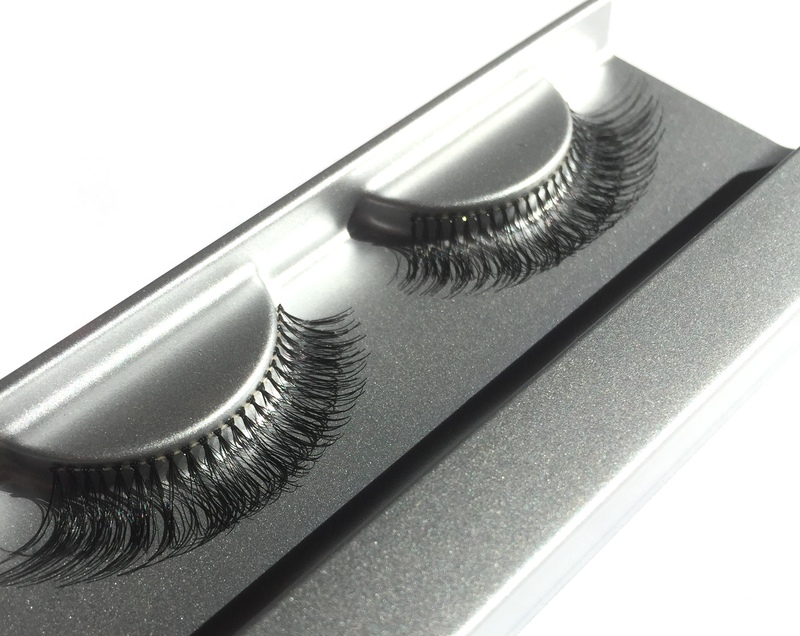 The thin, transparent band makes it a breeze to blend into your natural lash line. The SC False Lashes retail for $13 CDN. 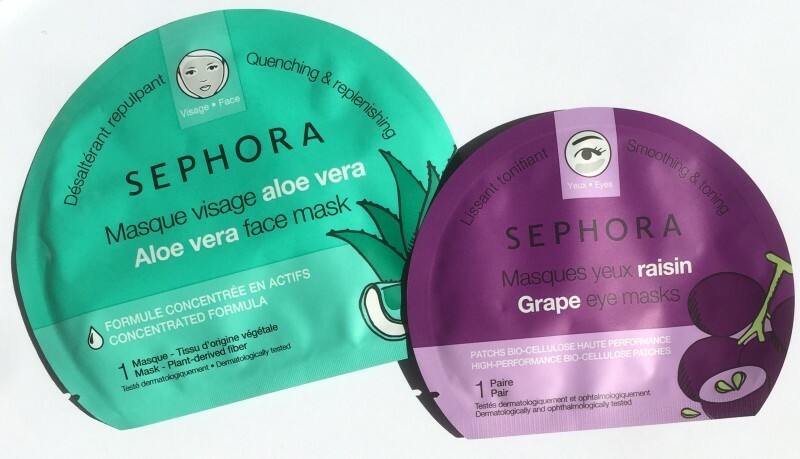 Sephora Collection Face Masks are an all around favourite and the selection has grown as 4 new flavours have been added. Each retailing for $8 CDN. 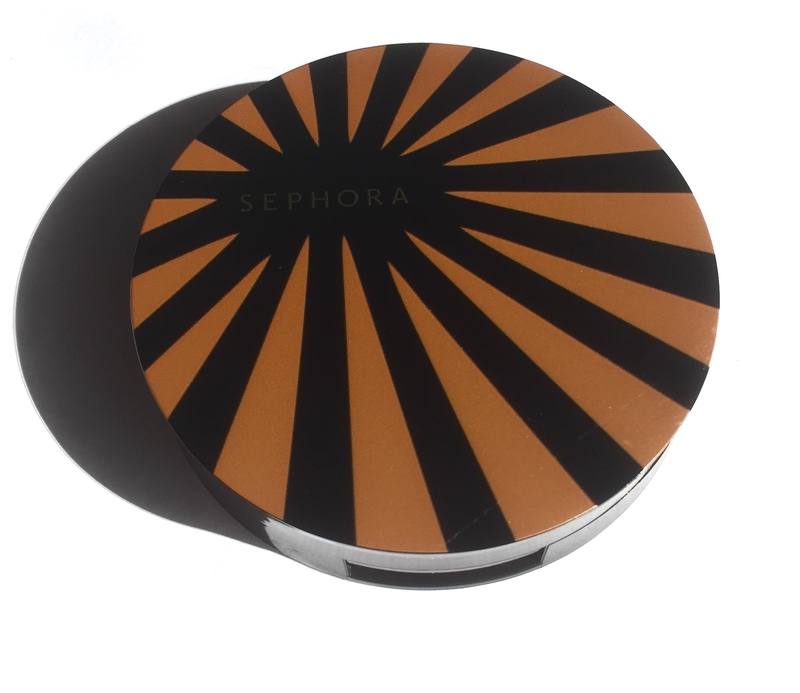 As well as the Sephora Collection Eye Mask which retail for $6 CDN. I genuinely appreciate what eye masks do for my under eye puffiness and these have been the answer! Lastly, no collection is complete without staple makeup brushes or a brush set. Check out the various SC PRO brushes like this Angled Diffuser brush #60. Brushes with a good weight to them, like this one give you total control. 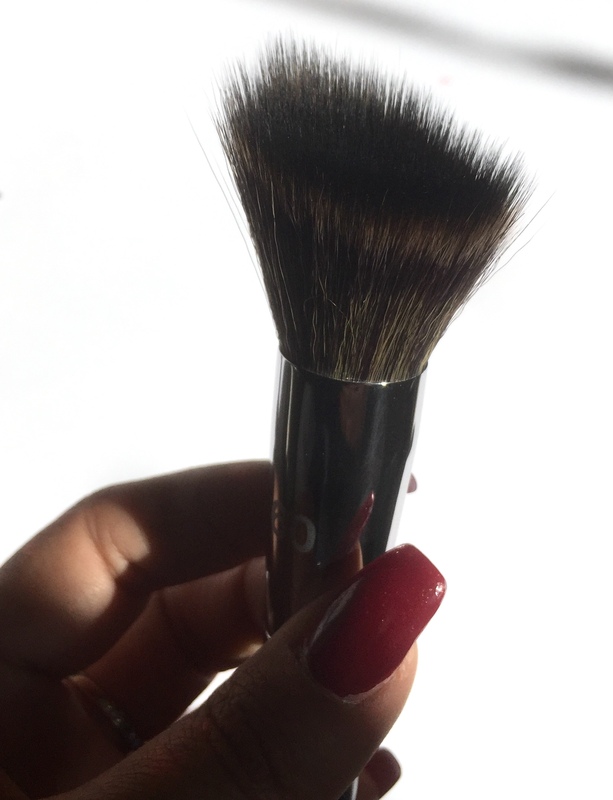 The bristles are uberly soft and work well with creme, powder and liquid products. 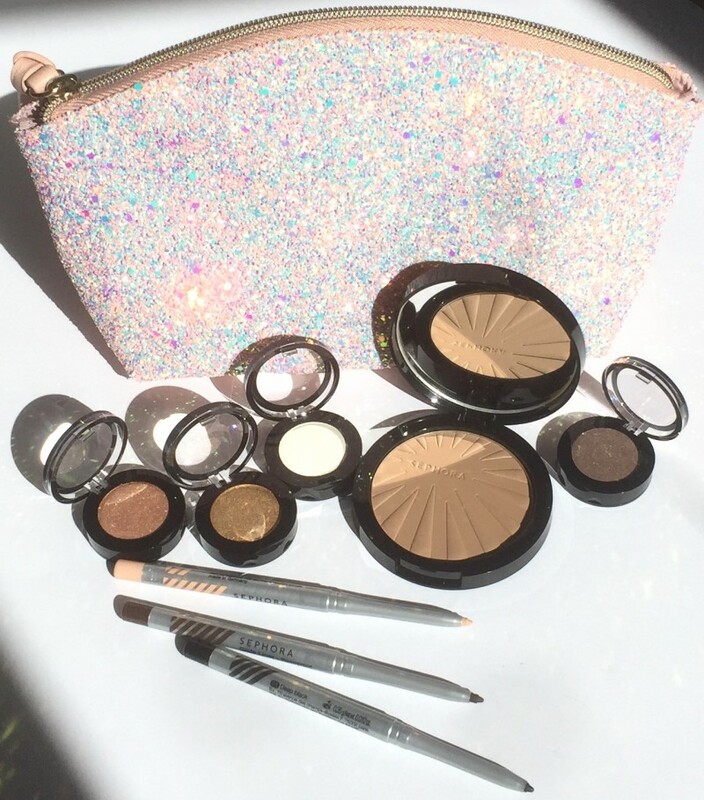 The new Sephora Collection Summer 2018 is currently available in store and online at Sephora.ca.